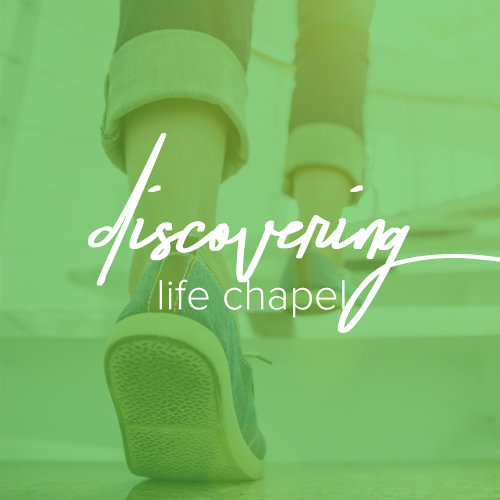 Life Chapel is a life-equipping center that brings God’s love to life. Life Chapel is not interested in doing church better. The mission is to purposefully use every service, community event, small group and gathering to help equip Christian’s to bring God’s love to life. Seeing this modeled by Jesus. Wherever He went, church, shopping, weddings, funerals, fishing, He was always bringing God’s love to life. Discipleship is a journey. Never get stuck in that journey. Always move forward. 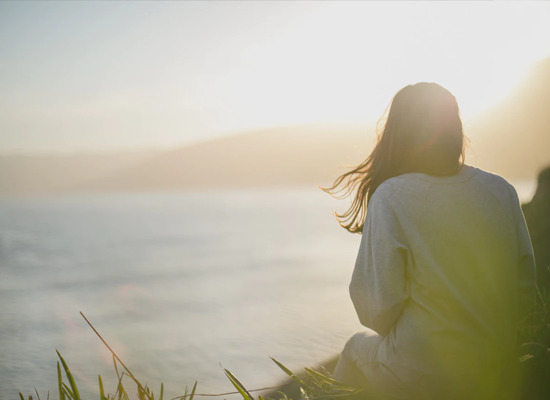 The first step to discovering who you truly are is to know the One who created you. Spiritual growth affects your natural behaviors. That’s why discipleship is so important. Know God. Grow in Him. Go into the community with Him. This is bringing God’s love to life. GOD There is only one true God who is the eternal King, Creator and Redeemer of all that is. He is perfectly holy, just, loving and truthful. He has revealed Himself to be eternally self-existent – one being in three persons: God the Father, God the Son, and God the Holy Spirit. BIBLE The Bible is the inspired and only infallible and authoritative Word of God. HUMANKIND Humankind was created in the image of God to know and enjoy Him yet we willfully rejected the Lordship and glory of God for which we were intended. Because of this, sickness, death and judgment entered the world and now creation experiences the effects and consequences of sin. JESUS The Lord Jesus Christ, the one and only Son of God, was conceived of the Holy Spirit, born of the virgin, Mary, and is God's Anointed One, empowered by the Holy Spirit to inaugurate God's kingdom on earth. He was crucified for our sins, died, was buried, resurrected and ascended into heaven, and is now alive today in the presence of God the Father and in His people. He is "true God" and "true man." SAVED BY GOD’S GRACE We are saved by God's grace, through faith in the person and work of Jesus Christ. Anyone can be restored to fellowship with God through repenting, believing and receiving Jesus as their Savior and Lord. The Holy Spirit, convicts, regenerates, justifies, and adopts us as we enter the kingdom of God as His sons and daughters. HOLY SPIRIT In the sanctifying power of the Holy Spirit, by whose indwelling the Christian is enabled to live holy and minister supernaturally. The baptism of the Holy Spirit according to Acts 1:4-8 and 2:4 is poured out on believers that they might have power to be witnesses. THE CROSS The victorious redemptive work of Christ on the cross provides freedom from the power of the enemy – sin, lies, sickness and torment. THE CHURCH The Church consists of all who put their faith in Jesus Christ. He gave His church the ordinances of baptism and communion. 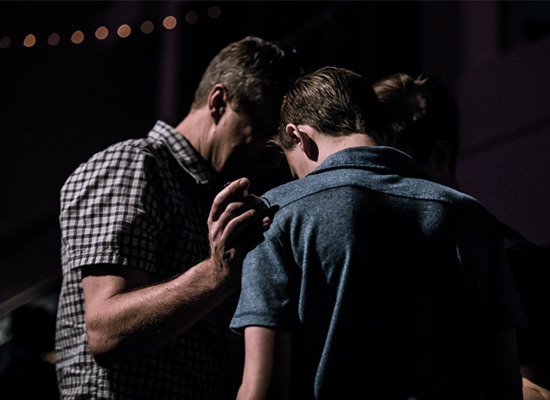 The Church exists to carry on the ministry of Jesus Christ and further advance His kingdom by undoing the works of the enemy, preaching and living the good news of God's love, and discipling the nations – baptizing and teaching them to love and obey God. EVERLASTING LIFE Heaven and hell are real places. There will be a resurrection of the saved and the lost, the one to everlasting life and the other to everlasting death.